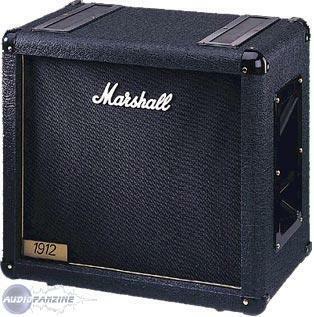 1912, 1x12 Guitar Cabinet from Marshall. locomosquito27's review (This content has been automatically translated from French)" Do not underestimate!" It is quite efficient I tried many config but there with my head in February 1912 and Ibanez TSA15H is the bomb. The connection of the Ibanez head can connect my 2 1912 under 8ohms and it sounds serious. 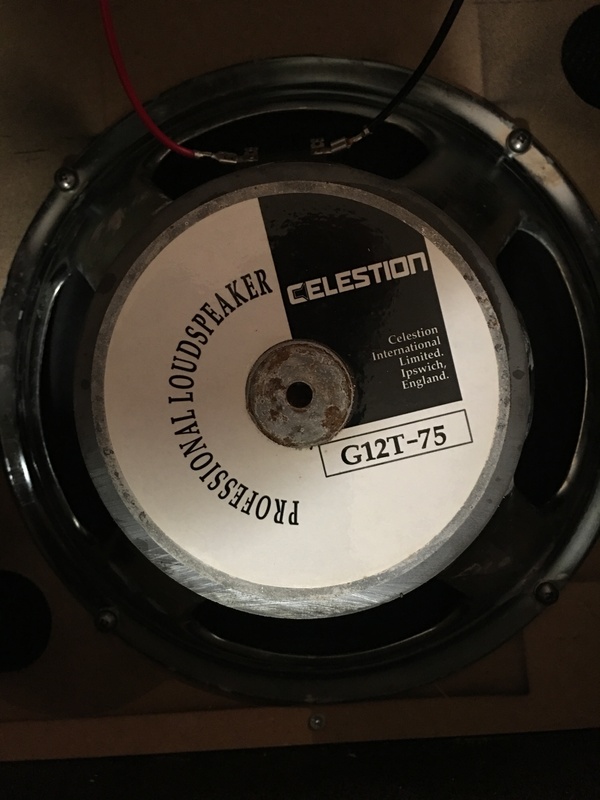 I'm not a sound engineer to describe the sound but I like it very much and it also appeals to guitarists who hear my sound and come to see me after the show to see it up close. 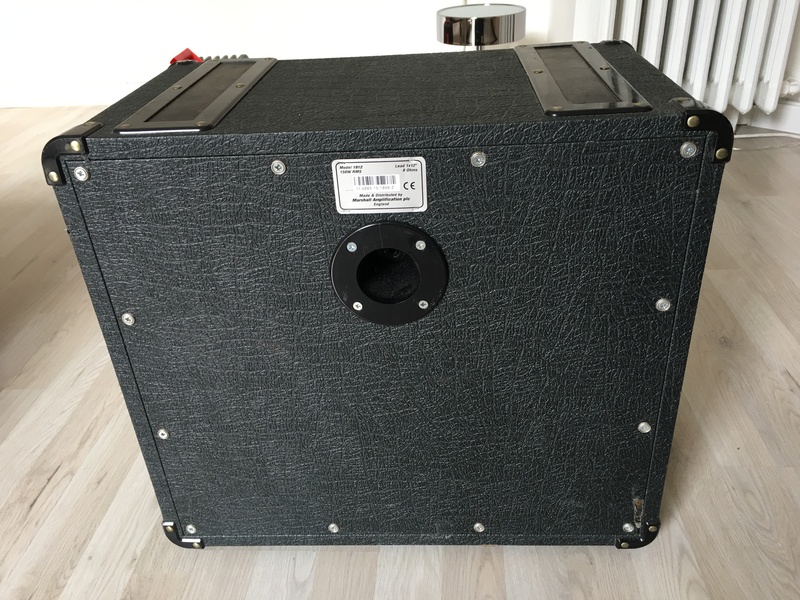 For small config: only 1 in 1912 + micro transplanting for good diffusion of sound in the front and the biggest stages: 2 1912 (micro transplanting to the face and back) and you wonder how you can go out such a big sound with such a small gear (and it has the mouth!). The 1912 is light solids (to protect minima with covers) a great performance does not take place, in short, a perfect compromise. I suggest the pair because the result is stunning with 2 cabs: 1 +1 = 3. Mikka Grytviken's review (This content has been automatically translated from French)" Good value for money." I carry mine for over five years and it holds up. 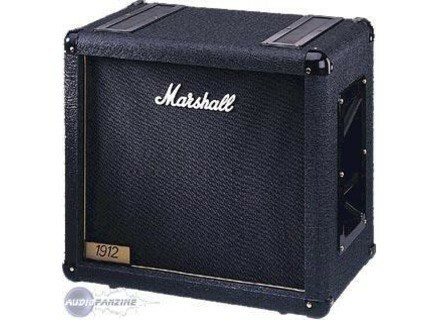 Namely that the hp that the original team is a celestion GB12-150 which means that it is a low hp that supports 150W ... the trick is still sold as a guitar cab ... follow my eyes. 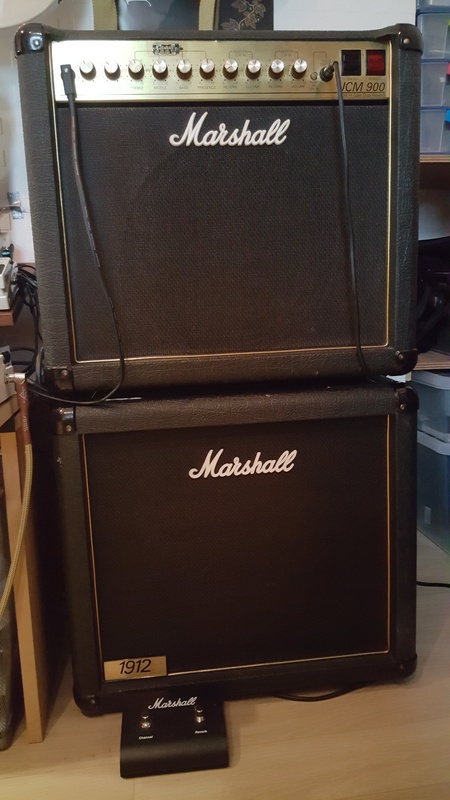 Note that it is also bass reflex with two vents on the front ... and in the end I use it mainly for playing bass because it is still the hp associated with this cab is doing best. 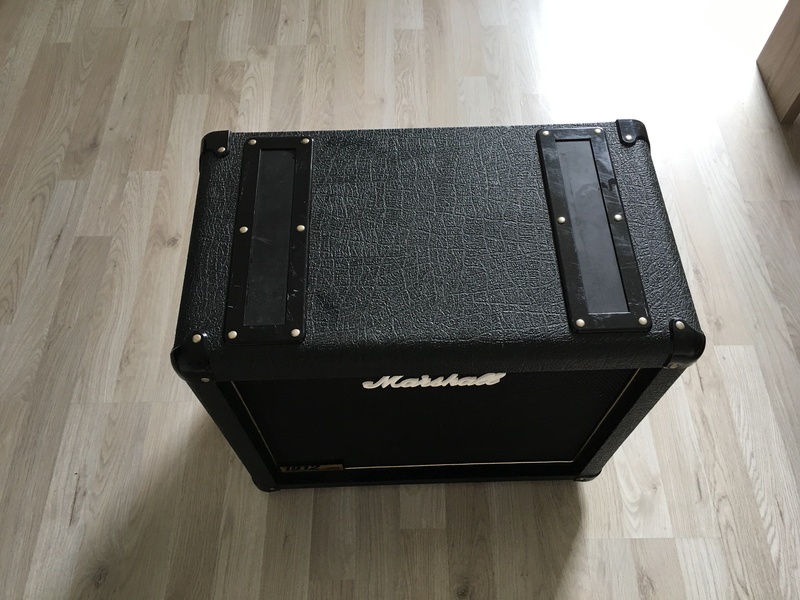 So in conclusion I recommend to scratch but the advice for bassists looking for a small cab convenient and efficient. For the guitar there are much better. 150 Watts Max. Jack connector. An HP 12 "
The sound is excellent for its size. It is perfect for all style of music. I use it with a head lamp of 100W. She never fails! The sound is fat enough. I use it for 4 years. I regret the connection which remains in jack. It can get a sound out very powerful one for the metal. The value for money is unbeatable. I would do the same choice.